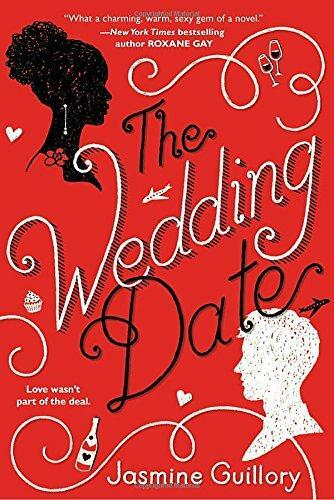 On this week’s Shelf Discovery, Kristin finds love at a wedding in author Jasmine Guillory’s The Wedding Date. 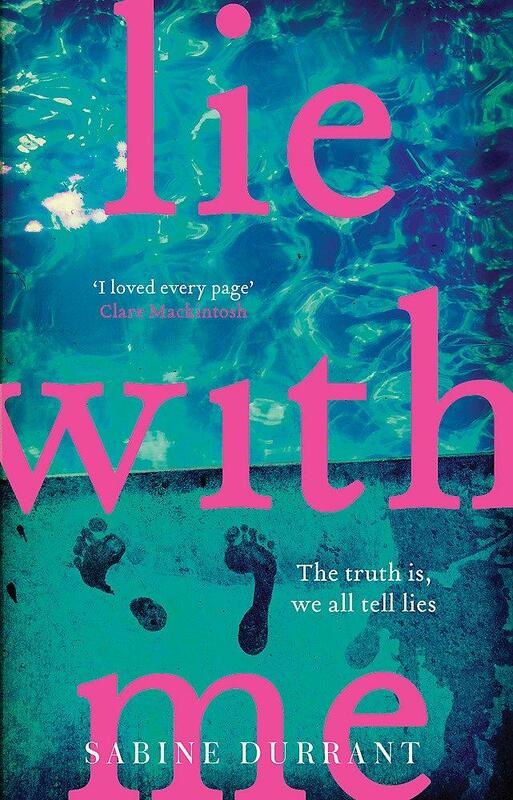 On this week’s Shelf Discovery, Kristin lies her way into a Greek getaway with a struggling author in Lie with Me by Sabine Durrant. 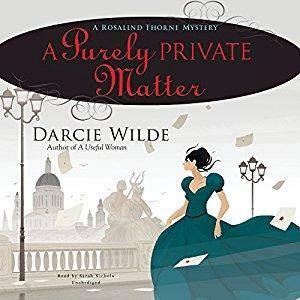 On this week’s Shelf Discovery, Kristin dons her best gloves to dig for clues in the Darcie Wilde’s second Rosalind Thorne Regency mystery, A Purely Private Matter. And read Kristin's full review (www.nightsandweekends.com/articles/18/NW1800014.php) on NightsAndWeekends.com. 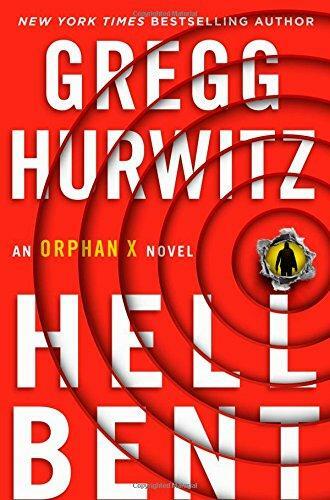 On this week’s Shelf Discovery, Kristin teams up with the government assassin known as Orphan X in Gregg Hurwitz’s Hellbent. 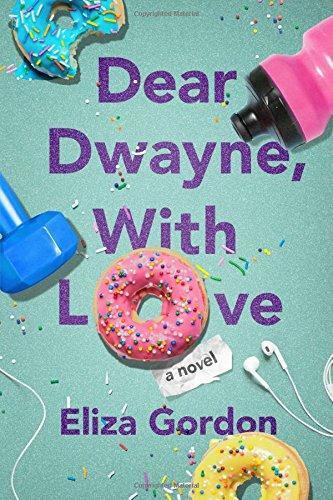 On this week’s Shelf Discovery, Kristin falls in love with the romance, the hilarity, and the motivation of Eliza Gordon’s Dear Dwayne, With Love. And read Kristin's full review (www.nightsandweekends.com/articles/18/NW1800011.php) on NightsAndWeekends.com.